Yang has garnered support but he's not the chosen one. So they will isolate him and start to take him down. They won't fully destroy him but they will try to damage him and get him out of the way. They still want him to be a viable tool for later. Tulsi Gabbard is the anointed one, it has been foretold. (04-16-2019 01:19 AM)jho Wrote: Tulsi Gabbard is the anointed one, it has been foretold. She may be carrying too much anti-gay baggage from her past. That will be thrown up at her the whole time she campaigns. The PR folks these days can spin that to generate sympathy for her. Provided that she apologize sufficiently and profusely, prostrates in front of the LGBTQ2IAP+ Mafia. Should be an interesting race this time. I wonder who the Democrats will eventually end up with. The Trump versus Democrat battles should be interesting also. I thought it would be Kamala this time although Tulsi is probably the best option the Democrats could put forward. I think some Republicans could vote for her also. Tulsi it's not just carrying the anti-gay baggage. She's also made some anti-second Amendment comments also that could hurt her. Its a come-from-behind, underdog story. How dare he care about the sufferings of Whites!!! That should make him ineligible for President!!! 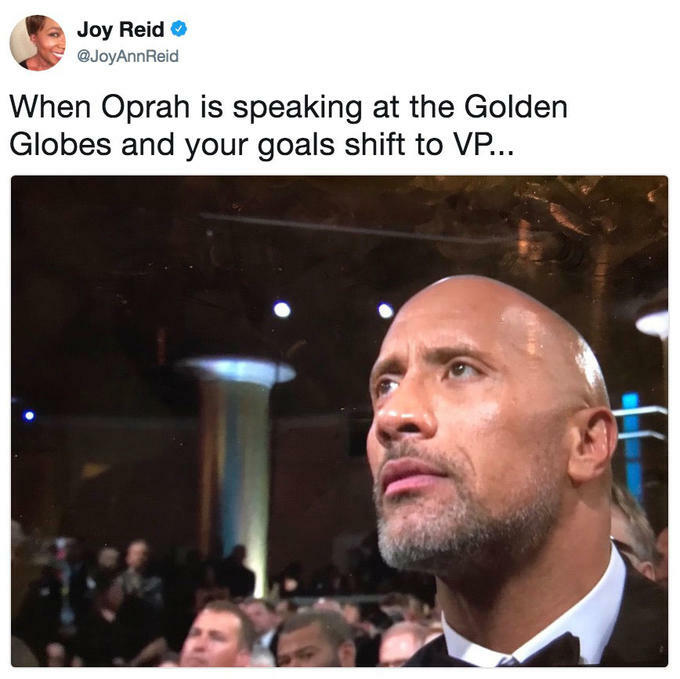 I still think Oprah will be the dark-horse. (04-16-2019 08:09 AM)kungfool Wrote: I still think Oprah will be the dark-horse. ...more like an old nag.